One of the most known symptoms of protein deficiency is hair loss, though there exist other signs and symptoms that may as well show protein deficiency in our diet. proteins are essential for the growth, functioning, repair and regeneration of every cell in our body. Proteins also carry oxygen from the lungs to cells and work as chemical transmitters. Proteins are highly complex substances, made up of 20 amino acids, many of which (essential amino acids) cannot be synthesized by our body and have to be provided with by our everyday diet. 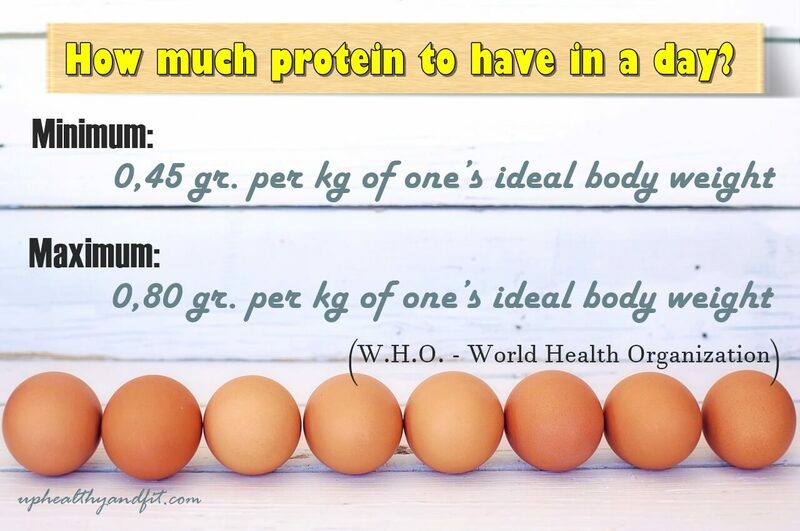 This is the reason why it is important to meet protein requirements, in order to ward off negative consequences to our health and keep good physical shape and overall body wellbeing. This is one the most known symptoms. If we don’t eat enough protein our hair gets thinner, frailer and prone to loss. Even our skin gets negatively affected, getting drier and sagging. If you notice your cuticles are too dry and hard and nails are too brittle, you are likely to have to add more protein to your diet. All tissues in our body, especially muscles, thrive on proteins. Therefore, if your muscles and joints ache even though you didn’t take physical exercise, you are likely to have protein deficiency. Proteins are essential nutrients necessary for the proper functioning of our metabolism (our body burns out more energy to digest proteins than carbs and fats) and the overall body. 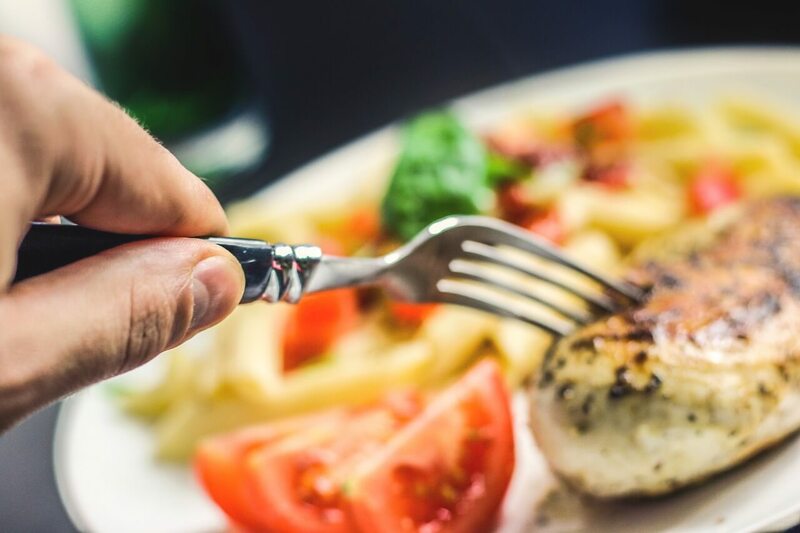 Removing or limiting the protein intake (eggs, meat, fish, dairy products, vegetables or legumes) in our daily diet may prevent us from losing weight and from keeping our physical shape in check. Protein deficiency may lead to water retention and, as a consequence, may cause swelling, cellulitis and weight gain. Increasing the protein intake, especially in the summertime and during intense physical exercise, may help prevent and battle water retention symptoms. Protein deficiency may weaken our immune system and increase the risk of falling ill. You may notice that wounds heal much more slowly, because proteins are essential for cellular growth and regeneration. Proteins control our brain sugar levels and, when our body doesn’t get enough protein, you may experience disorientation, confusion and memory problems. This happens because blood sugar unbalance affects brain functions. It could be listed as the first of protein deficiency symptoms. Feeling exhausted without having taken much physical exercise is a common sign that our diet is poor in protein. Proteins promote the proper functioning of the overall body, especially the muscle-bone system. Proteins normalize blood sugar levels. If the protein intake is not enough, we start craving for sweets. In a well-balanced diet, proteins should provide up to 20% of the daily calorie requirements. meat (turkey, chicken), eggs, milk, fish, cheese. soy, lentils, beans, peas, quinoa, buckwheat, millet, einkorn, amaranth, walnuts, pine nuts, pistachios, almonds, sea-weeds (spirulina), seeds (hemp, pumpkin, chia), spinach, cabbage, artichoke, dehydrated apricots, pop-corn. Thank you for reading 8 signs and symptoms of protein deficiency in your diet, and if you find this article useful, please comment below and share it so other people can benefit from it as well!